Home / Politic / World / Pakistani terrorist caught alive by the confession, Pakistan Again Expose! 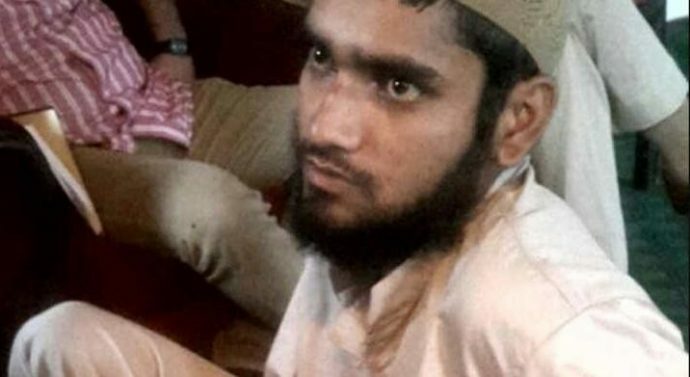 Pakistani terrorist caught alive by the confession, Jamaat-ud-Dawa and Lashkar trained me and Sent to India to jihad. Bahadur Ali said terrorist told him that the Indian Army atrocities on Muslims. So I was sent to India for jihad| He was in his second training Muzaffarabad. I was asked to join in the performance of Burhan Wani| During the show, I was asked to riot. I was told that the riots in the environment may deteriorate. Bahadur Ali noticed that the terrorists in the month of July this year in Kashmir’s Kupwara district near the Line of Control in Nowgam sector was caught alive in the encounter. Nowgam sector in Kupwara district near the Line of Control in the encounter, security forces killed four terrorist and another terrorist was captured. 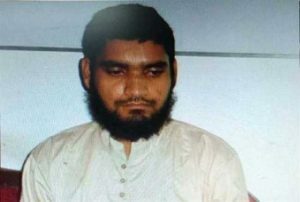 The terrorist had confessed after being caught that he was from Pakistan. From the army and security forces to the country catching terrorists is a great success, Because Pakistani game plan as it is revealed.